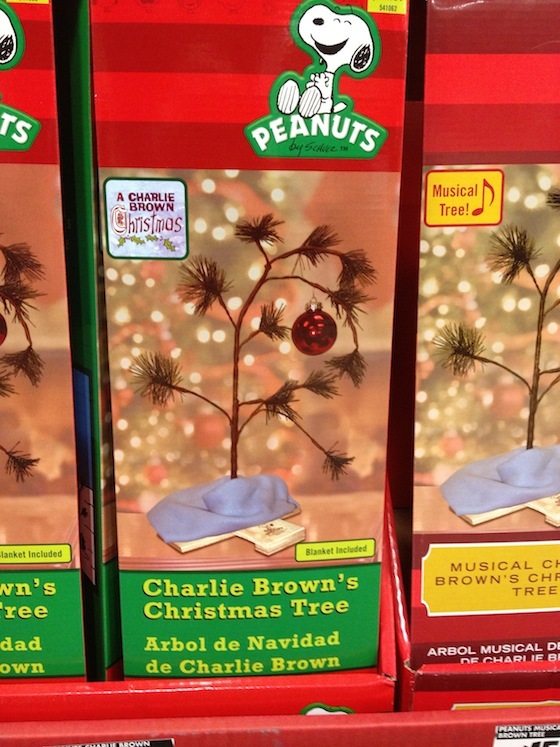 The official, singing Charlie Brown Christmas. Seen at Home Depot. So ugly it’s cute! 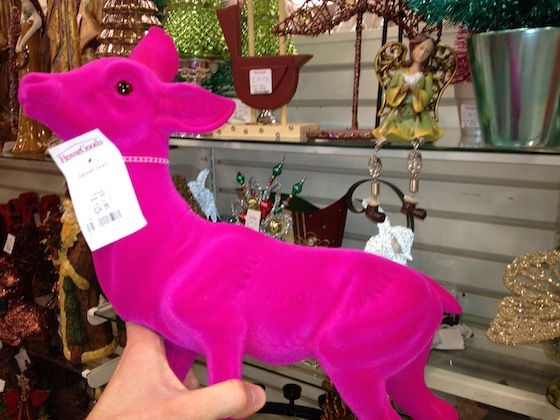 Seen at Home Goods. I want to know what it sings! Seen at Target. 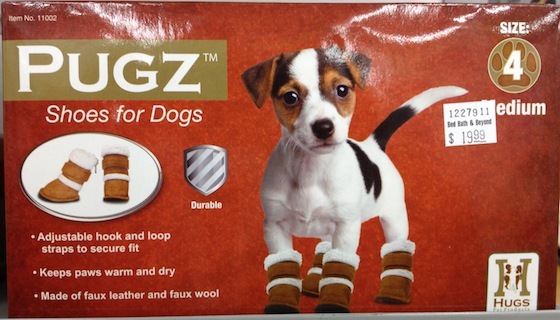 Apparently a few people I known have actually purchased these. Seen at the Christmas Tree Shop. 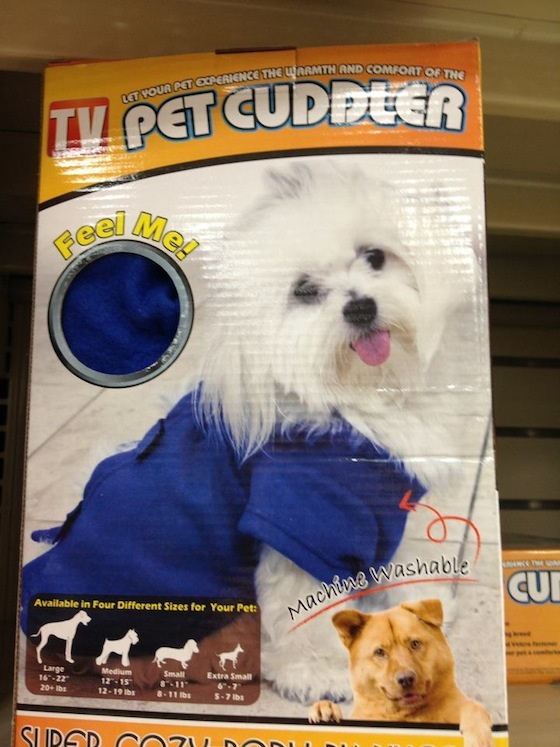 A great companion gift for the Dog Snuggie. 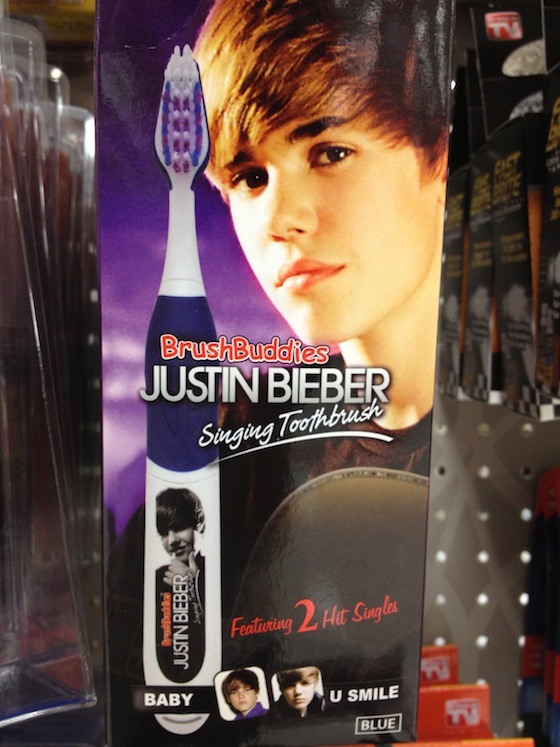 Seen at Bed, Bath & Beyond.